Here is a good news for Android usees, most awaited game "Super Mario Run" now is been live at Google play store, and you all can download it. Super Mario Run is Nintendo's second smartphone game, the first being Miitomo. Company had announced the game will be available on Android platform at the iPhone 7 launch event. The Android version shares the same pricing model as the iOS release - it is free to try, but accessing the whole game will require a one-time purchase of $9.99. You can watch the first look of game below. 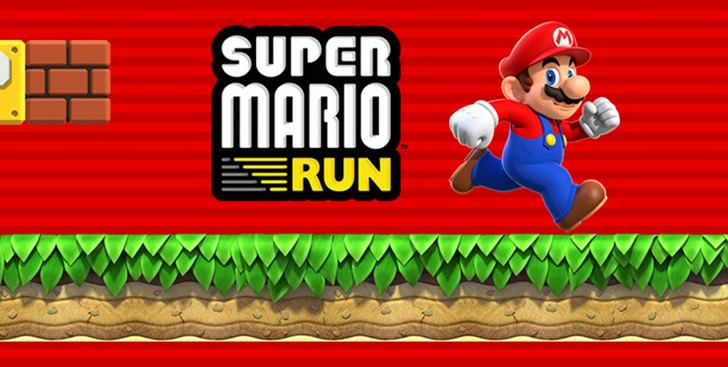 Download Super Mario Run apk from direct link or playstore.